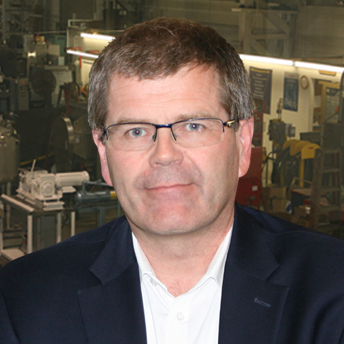 Peder B. Grimstrup is the Managing Director for Aaron Equipment Company's International Headquarters. He has been working with Aaron Equipment Company since 1993. Peder holds an International Executive MBA from AVT in Copenhagen, Denmark and as well as a technical education. He specializes in headquarter management and global process equipment deal execution and has a vast knowledge of global industry insights. Over 20 years of increasingly responsible management positions in various global industries, where he has been posted in Denmark, France, Russia and the US.